Tricia Duffield is a print and broadcast journalist who has been in the media industry since her teens – which was a very long time ago! She has worked as a features writer, producer, broadcaster, news journalist and television presenter. 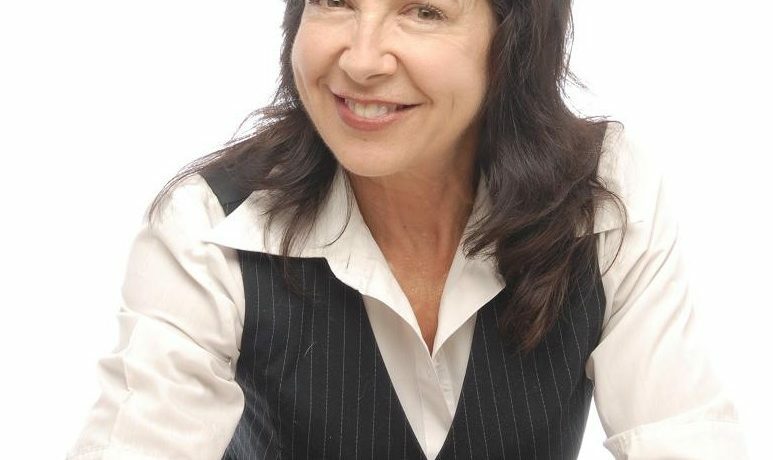 She was producer for radio personalities including Tim Webster, Howard Sattler and John Laws but in recent times has happily made Bourke her part-time home, where she is a journalist for The Western Herald newspaper, and on-air at 2WEB in the newsroom and other programs.